You don’t apply for a credit card with the idea that your application will be denied. Instead, you hope for an immediate approval, so you can begin using the credit card in the near future. Applying for “just any” credit card is easy enough, but taking this approach could lead to a denial. Once you review your credit report and score, you’ll have a better understanding of which offers you qualify for. With an excellent credit score – 720 or higher – you’ll qualify for almost every offer imaginable. However, if your score is average – 630 to 689 – your options will be limited to a certain degree. Credit card issuers don’t want to do business with consumers who are overextended. If you’re swimming in debt and finding it difficult to stay afloat, an approval may be hard to come by. Fortunately, as you reduce your debt load, the likelihood of an approval increases. 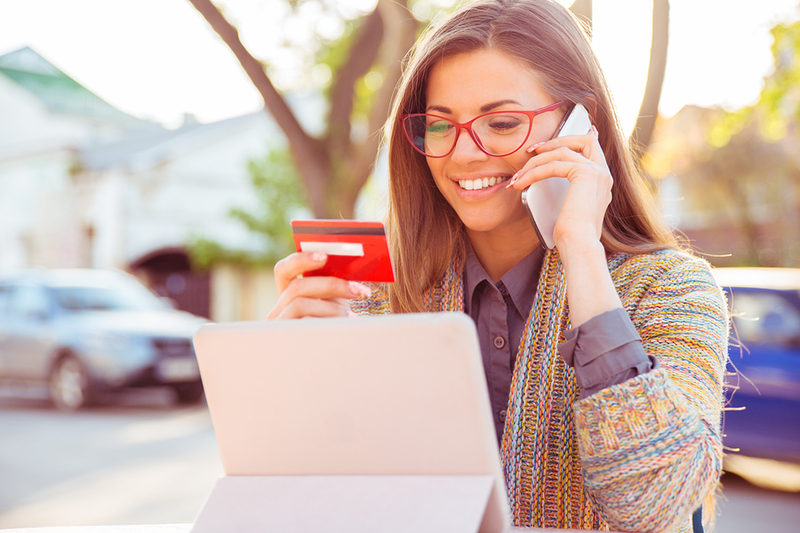 Not only should you stick to credit card offers that fit your credit profile, but you should gravitate toward those that match your financial goals. Are you interested in a rewards credit card? How about a balance transfer credit card? Or maybe you’re fresh out of college and simply need a credit card to start building credit? There are hundreds upon hundreds of credit card offers to choose from. Shopping around allows you to narrow your options and focus in on the one that’s best for you. If you don’t qualify for a credit card on your own, it may be time to find a cosigner. This can be anyone, with a parent or spouse among the best options. The only trap here is that your cosigner is on the hook should you be unable to make future payments. For this reason, you must be careful about who you ask and how you use your credit card. Even if you follow the above tips, it’s possible you could receive a denial. As frustrating as it may be, don’t walk away from the process with your head down. There are other credit card offers out there. Also, you could rely on a secured credit card for the time being, as it gives you the opportunity to improve your credit and boost your score. Applying for a credit card online only takes a couple of minutes. Just the same, most companies provide an approval or denial on the spot. With this advice on your side, you can apply for a credit card with an approval in mind. I have been trying to build my credit. I am now buying a house and a truck to help with the credit building. But was told a credit card would help too.